Help #movethedate! 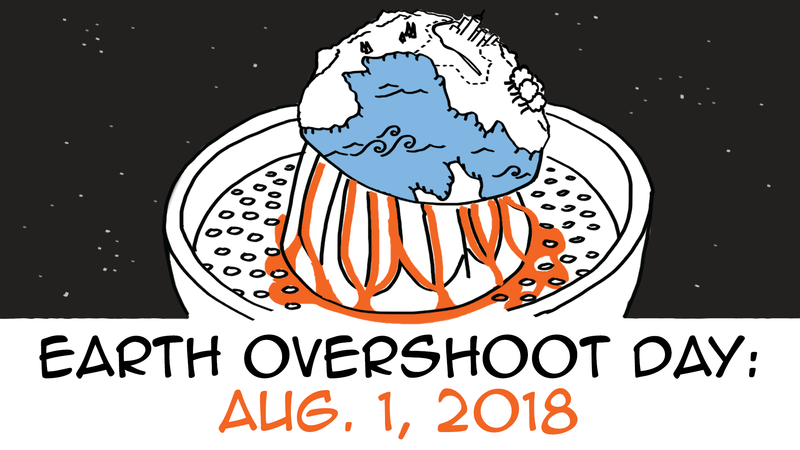 Calculate your own Ecological Footprint and Earth Overshoot Day today! 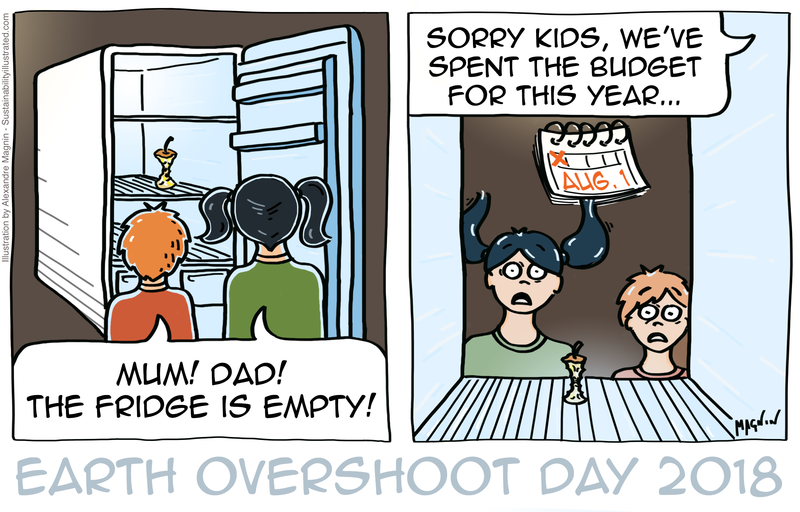 Visit www.overshootday.org.